The MammalWeb UK project aims to enlist the public in helping us to catalogue the UK’s mammalian biodiversity, to understand what species are around us and where they occur. 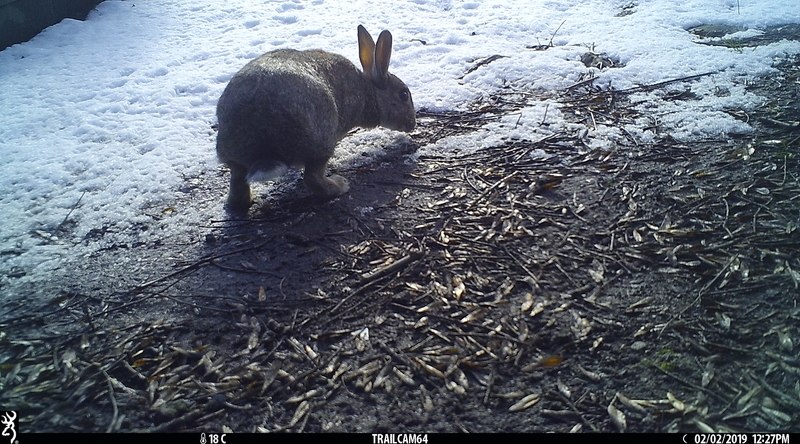 A large-scale camera trapping project to study mammal distribution, abundance and behaviour across County Durham. 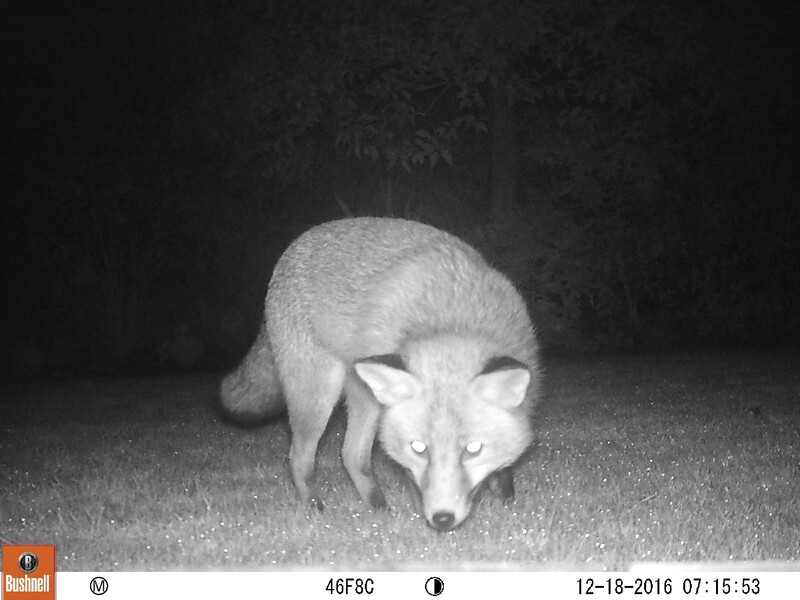 For this project, camera traps were placed in a systematic grid of 109 sites over summer 2018. 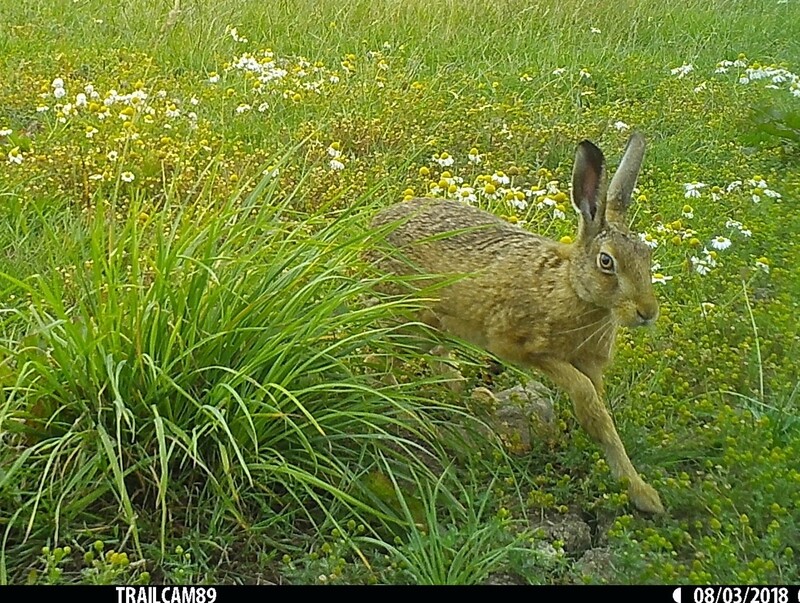 NatureSpy is a social enterprise specialising in camera trap projects. Our camera traps on the North York Moors are part of the Pine Marten Support Programme in partnership with the Forestry Commission. 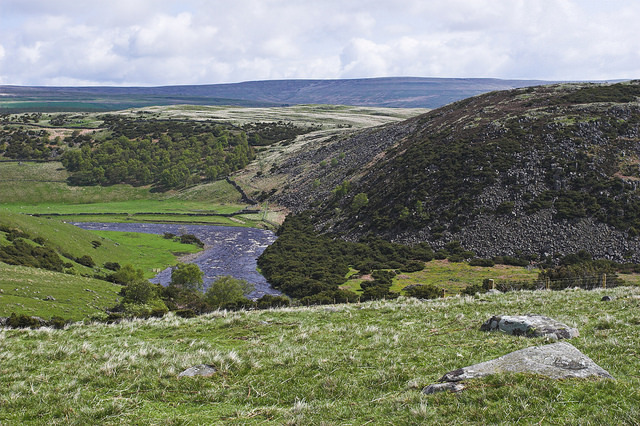 The North Pennines National Nature Reserves are located across County Durham, Cumbria and Northumberland, and incorporate a wide variety of rare habitat types. 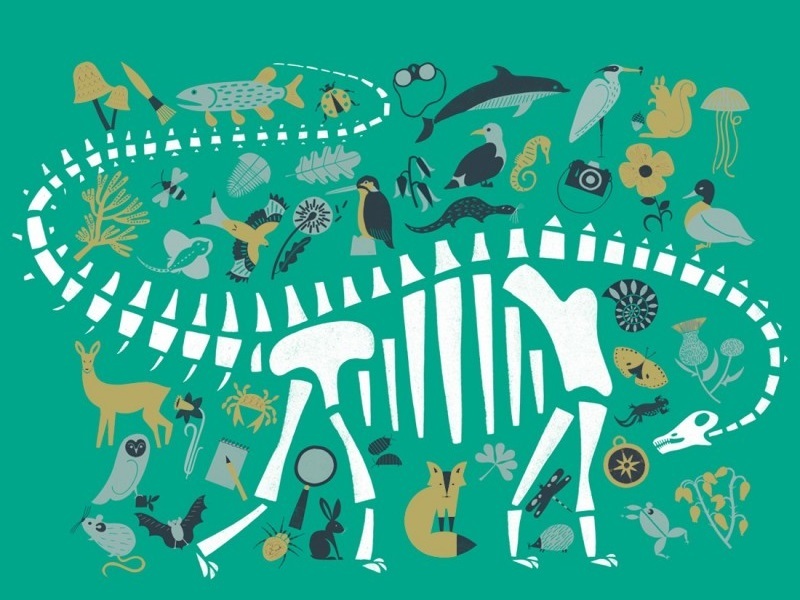 Help us to document the mammals that are found in these unique areas. This project is for schools participating in a study of the value of different types of engagement activity, and the wider benefits of school engagement. Scottish Wildcats Project (Scottish Wildcat Action). This project includes official (Scottish Wildcat Action) and community-led surveys throughout the range of the Scottish wildcat. 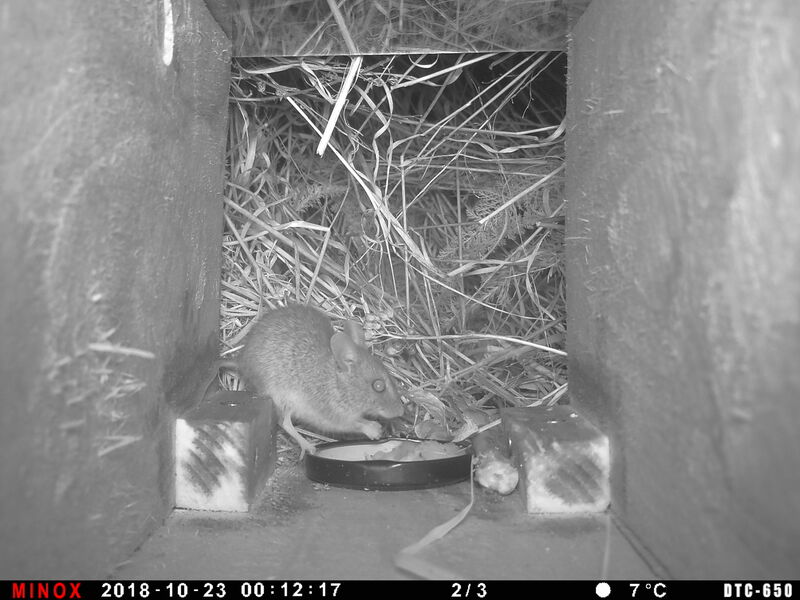 This project uses specially adapted camera traps to study small mammals such as mice, voles, and shrews. 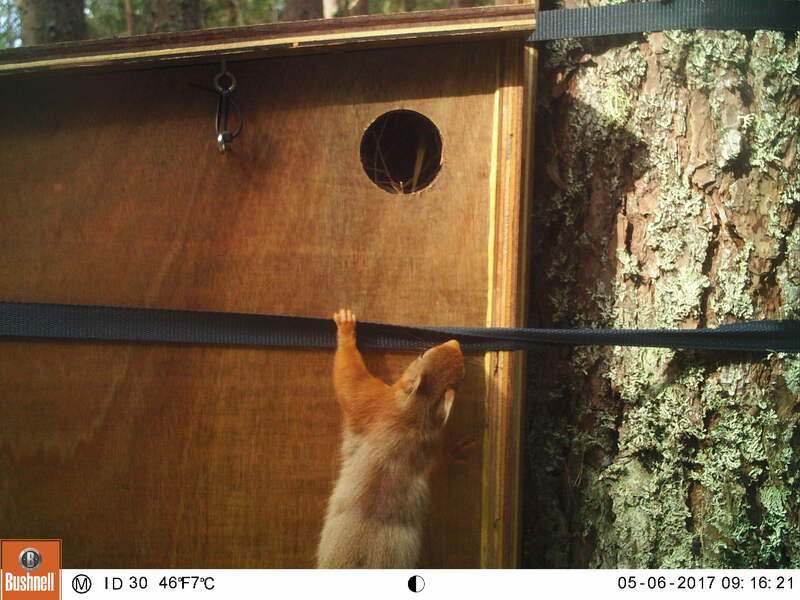 This project, focused on understanding the impact of, and potential mitigation for, forest operations on red squirrels, is being run by a team based at the University of the Highlands and Islands in collaboration with Forest Enterprise Scotland. * Please note that the progress bars relate to the number of sequences with at least one classification. The more classifications the better, so if images are available please keep spotting, even if 100% is shown!